Subscribe to our newsletter click here or email usa@usamach.com. 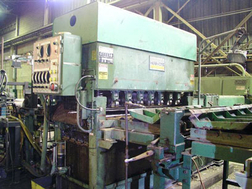 used steel making and steel processing equipment. 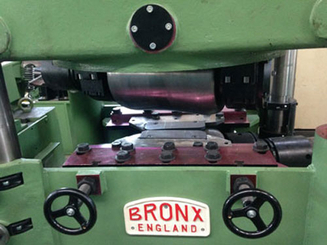 Our global presence insures that we can offer you the most complete line of used equipment from all over the world. 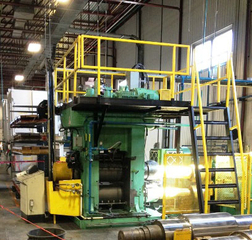 From Baghouses to Slitting Lines, and from Electric Arc Furnaces to Sendzimir Rolling Mills, USA Machinery will supply all your used equipment needs. We provide an array of ancillary services including equipment take out, cleaning, painting, crating, and shipping along with all shipping documentation. If you have surplus equipment to sell, USA Machinery can provide you with a fair market appraisal and either buy your equipment outright or sell it for you. If you have a complete facility to sell we can liquidate it for you in an orderly fashion so that you realize the maximum amount of return on your investment. USA Machinery has built its business on honesty, integrity and fair dealing. Let us show you what we can do for you.